S.S. MINNOW is a turn key, cruise ready boat that is well equipped. She has a low hour Volvo Diesel engine with inverter and new electronics. Fuel efficient and comfortable at 7 knots and will reach speeds of 17 knots. She is everything you would expect in a Camano. 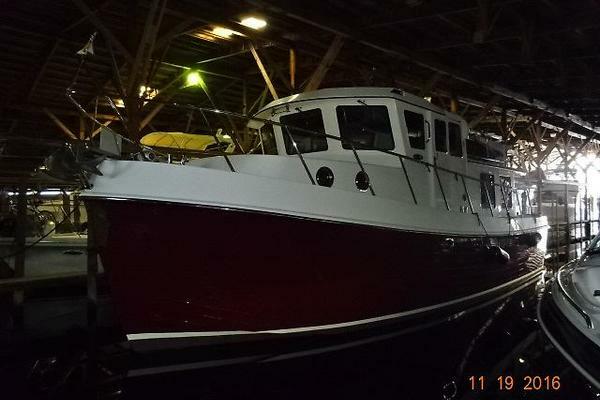 United Yacht Sales New Jersey would love to guide you through a personal showing of this 31' Camano 31 Troll 2001. 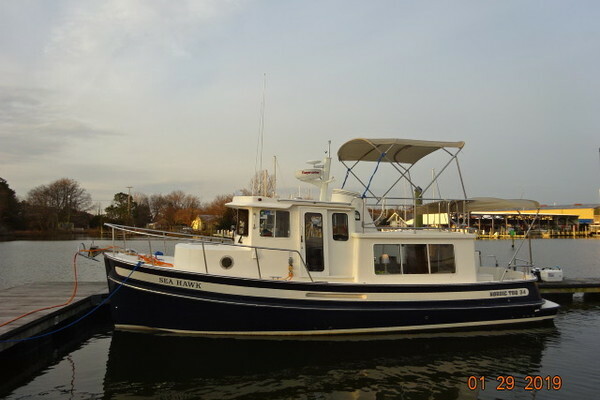 This yacht for sale is located in Snead Island, Florida and priced at $89,900. For a showing please contact us by filling out the form on this page and we will get back to you shortly! A roomy flybridge and easily accessible engine room start off the great design of this Camano Troll. S.S. MINNOW comes well equipped and with many new upgrades. A very spacious salon with full galley, stateroom that sleeps 4 (with dinette) and head make her a comfortable family cruiser.